FR/ Un batteur magistral qui swingue et qui groove et qui vous masse les méninges, tout en faisant fondre Squarepusher. NL/ Meesterlijke drummer die swingt én groovet én het brein masseert waarbij Squarepusher smelt. 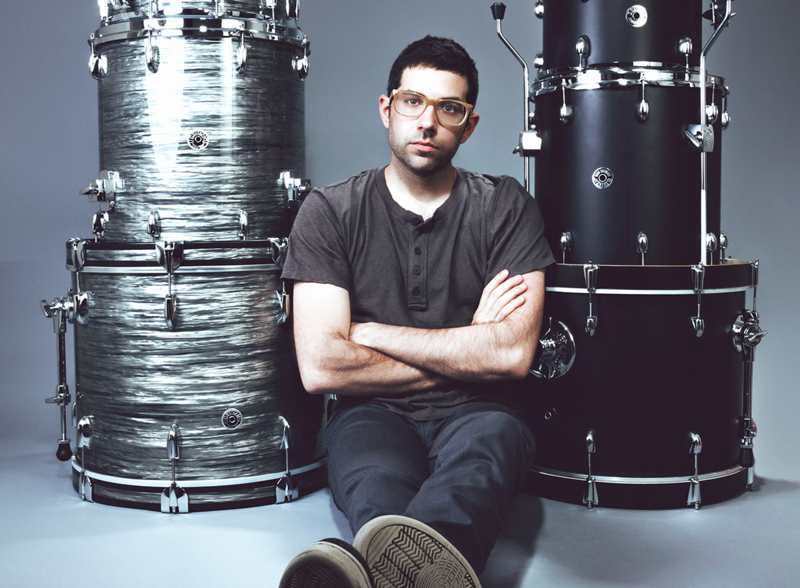 EN/ Mark Guiliana has become recognized as one of the world’s leading drummers, admired and in demand across the spectrum from jazz to rock to electronic music for his rhythmic sophistication, creative impulse and individual sound. 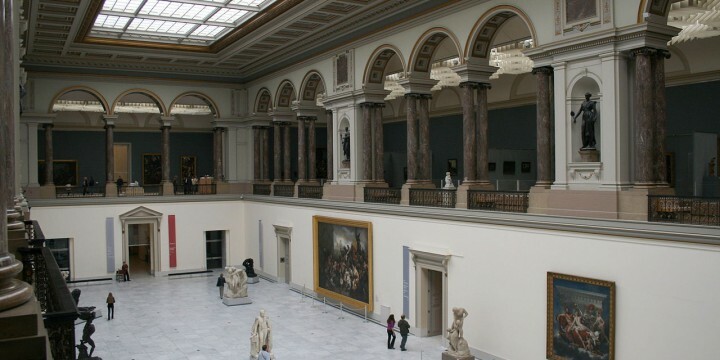 Five museums in Brussels open their doors to jazz by playing original duos in the exceptional setting of their halls. 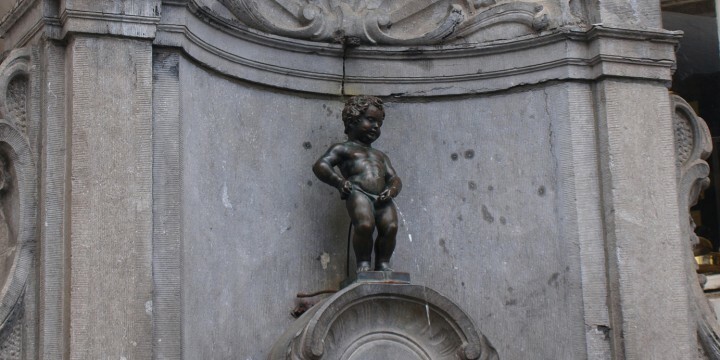 On the occasion of the International Jazz Day, the Manneken-Pis will be dressed up as Toots Thielemans. 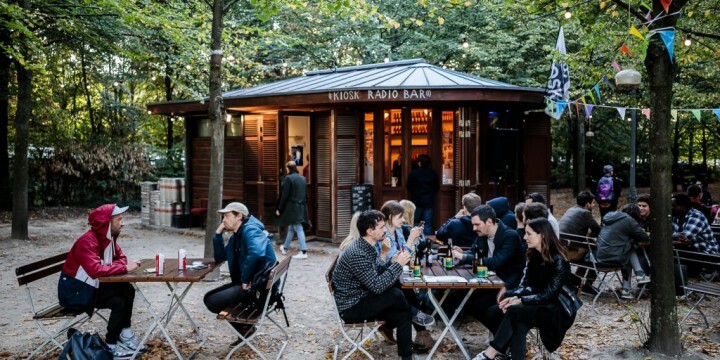 Various musicians share their favourite records and musical treasures on Kiosk Radio.